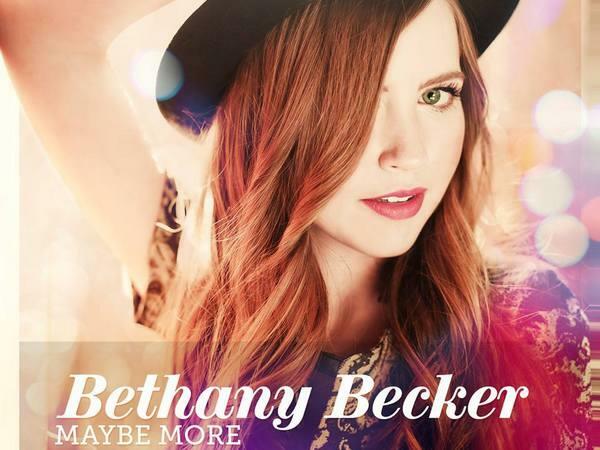 Join us this week as we welcome country pop music singer songwriter, Bethany Becker. Hailing from Austin, TX., Bethany has gained considerable amount of attention with her three song EP "Maybe More". She has written with some of the top songwriters and producers and was recently nominated for two Hollywood Music in Media Awards. Best Country Song for “Right Place Wrong Time” and Best Music Video for “Maybe More". She has performed at many local venues including the Nutty Brown Café, Fore Café, Rudino’s Pizza & Patio, Progress Coffee, Hutson House of Music, Musicians Woodshed, Mazama Coffee, The Marina at Lago Vista and Lakeside Grill. Supporting our troops is important to Bethany as she states "The troops are particularly special to me, because my father was in the Air Force, and I was born on Eglin AFB in Florida. My Aunt is a Colonel in the Army and is currently serving in South Korea. I also have a cousin serving in the Army and another in the Navy. I see the sacrifices that they and their families make daily to protect and take care of all of us, and I am very grateful". We will talk to Bethany about her upcoming schedule, get a behind the scenes look at her music, feature her latest songs, and ask her to share her message for the troops. Please be sure to visit Bethany Becker at http://bethanybecker.com/ and spread the word. Fans are welcome to call in and speak live with Bethany during the show (718) 766-4193. If you would like to participate in the live chat during the show, you must sign up on the show site first and then log in during the show. And as always we will give shout outs to our deployed military listeners. Be sure to join us, Sunday 2/22/2015 at 4 PM EST! Our message to the troops....WE do what we do, because YOU do what you do.